Your Brand On Our Products. 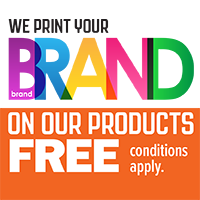 We print your brand on our products for free. Branding is a great way to either stay ‘top-of-mind’ with your customers or to make your products more attractive for sale. 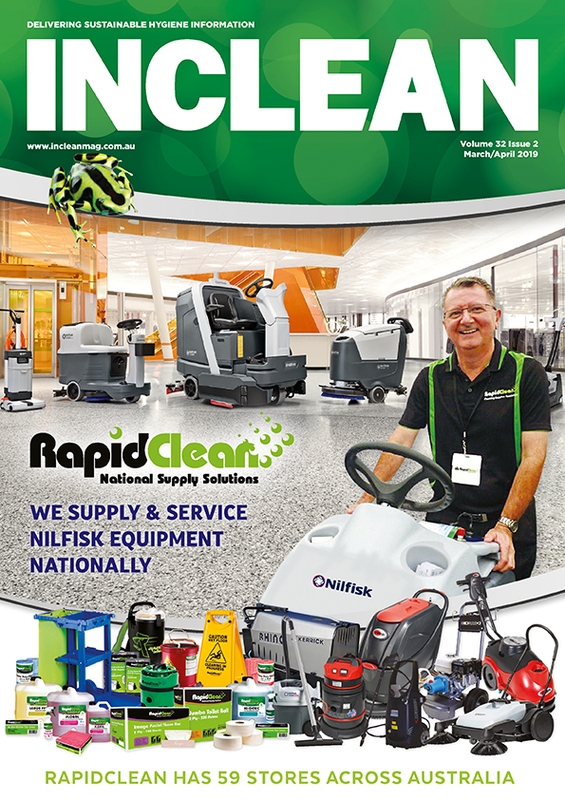 Let Pall Mall put your branding or logo on our products that you sell to your customers at no extra cost to you – they’ll be looking at your branding all day, every day without costing you a cent! Or do you need to go the extra mile to win your customer’s business? That’s where you can offer them their branding on your products as a complimentary extra – an add-on that’s sure to impress them. Pall Mall has recently invested in high end colour label printers and now offer free co-branding on their full range of floor pad carton labels. The label shows the Glomesh brand guaranteeing a premium product to the end user but your brand and address details will be printed on the label in living colour. Additionally a small promotion space can be made available on the label if required. Simply supply a full colour high quality vector logo and one contact address. Pall Mall offers free branding options on a selection of their products, as listed following. This offer only applies to printing on specific Pall Mall products as shown below Promotional printing is a complimentary on-going service unless otherwise advised You will need to supply us your graphics as a vector file to our specification Minimum order quantities apply as per items shown below. Mono colour printing is the recommended standard with two colour printing supplied only by arrangement (no colour matching is offered). Floor pad carton labels are in full colour. Let us help you achieve your goals now! When you next order your products contact Pall Mall on 02 9584 8644 or email us at info@pallmall.com.au and ask for your branding (or your customer’s branding) to be put on your product.